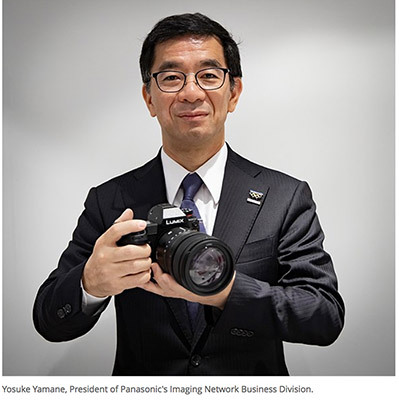 Panasonic confirms new entry level and also video oriented L-mount cameras are being considered! 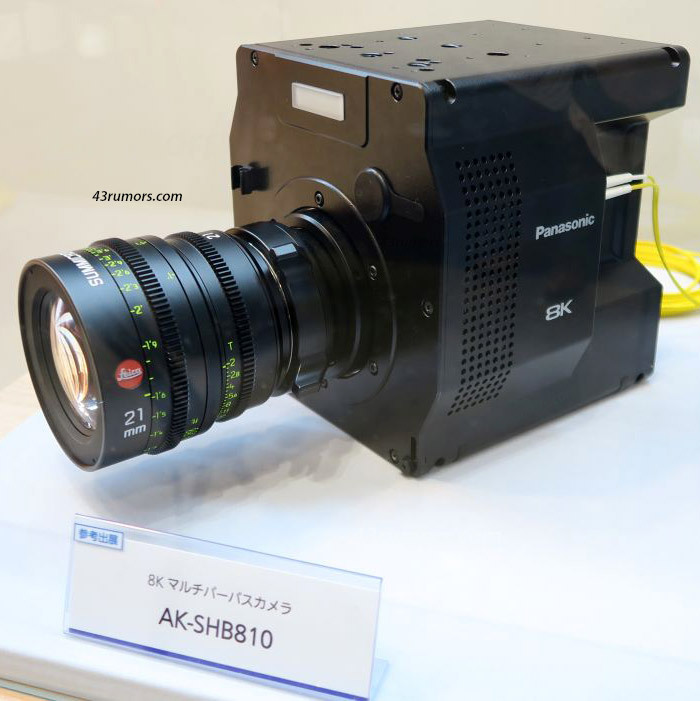 Stunner: Early specs of the new Panasonic 8k 60p organic sensor! (L5) New Panasonic FF camera specs. High End camera priced close to $4,000! Sigma will make L-mount lenses, and EF to L-mount autofocus adapter and they are also developing an L-mount camera. You can join the new L Full Frame Facebook group if you plan to buy this camera. There you can discuss all features and tests once it’s released! 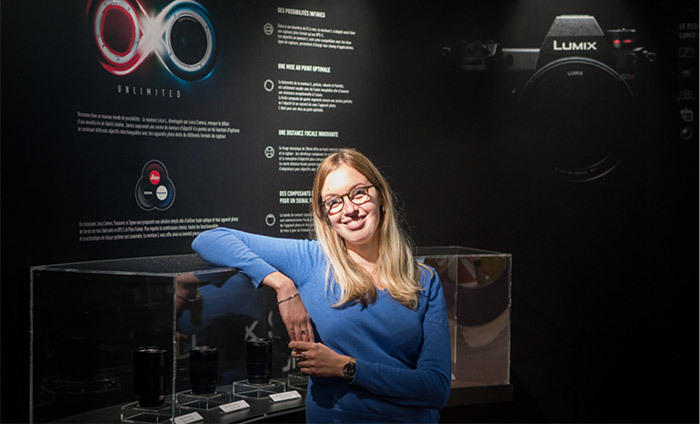 previous post: (L4) Sigma rumored to develop a new L mount camera too!